This Exhibition Game is by Invite ONLY. 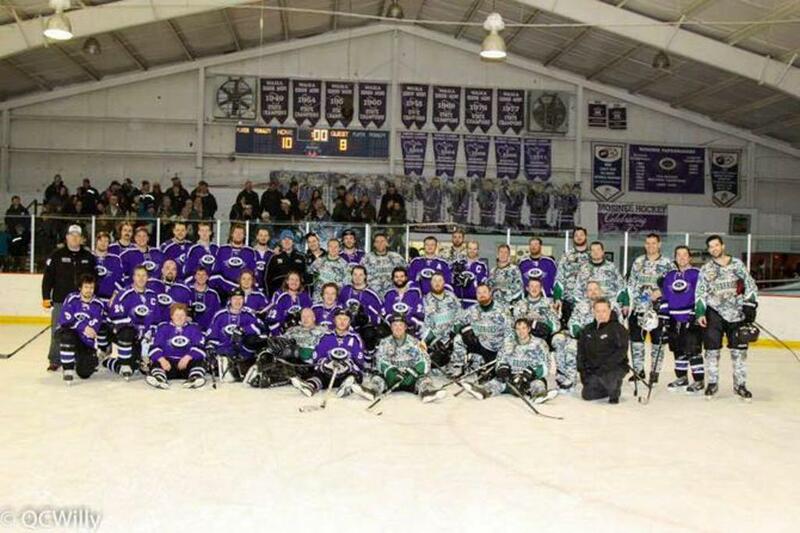 The Mosinee Papermakers are an adult men’s hockey team competing in the Great Lakes Hockey League. This will be a no-check event with a purpose of raising money to support military veterans and their families.